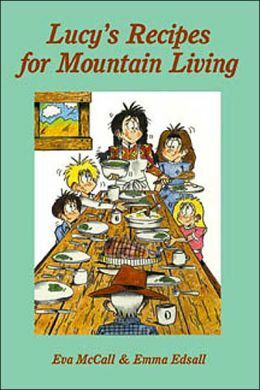 Eva McCall is the author of the popular Edge of Heaven, Children of the Mountain, Lucy’s Recipes for Mountain Living, Murder on Haint Branch and Button Box books. Eva is a native of Franklin North Carolina, spending her childhood with the grandmother that she portrays in her books, Lucy Davenport Carpenter. She graduated from Franklin High School, and attended Pfeiffer College. 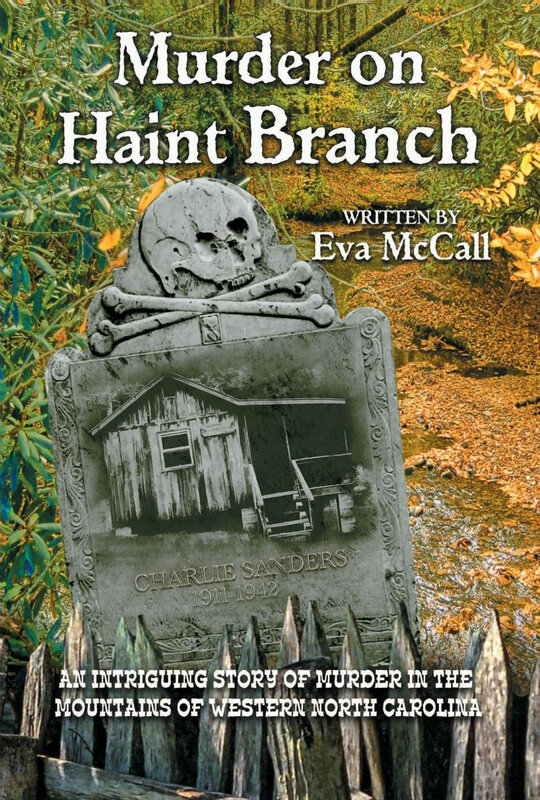 Since the release of her earlier books, which have sold thousands of copies, many fans awaited the release of “Murder on Haint Branch”, which Eva says was the most fun writing. In early 2014, Eva published “Button Box”, a Civil War novel that was written over a decade ago. In addition to her published works, Eva has another manuscript written, and several other ideas in the works. 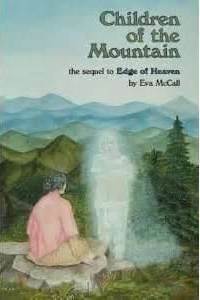 Edge of Heaven depicts stories that were heard from the real Lucy Davenport Carpenter. 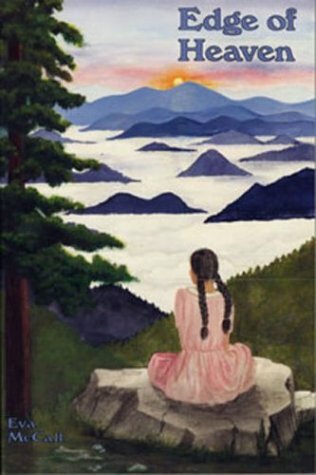 Edge of Heavenis a spirited account of family life in western North Carolina at the turn of the century. In the late 1890s, rural life was often threatened by illness, poverty, and violence, but was softened by the love of family and the surrounding beauty of the Great Smoky Mountains. This 15-year anniversary edition recaptures the magic readers felt by McCall’s imagination that brilliantly incorportates fact with fiction. Homebred (Web Series) is based on a true event, following the journey of Anna McCallister who comes into contact with a girl who was believed to be dead. With the help of the girl’s father, Steve, Anna investigates and discovers more than what she bargained for. Filled with jaw-dropping, romantic and suspenseful scenes, Homebred is a story that you can’t miss.